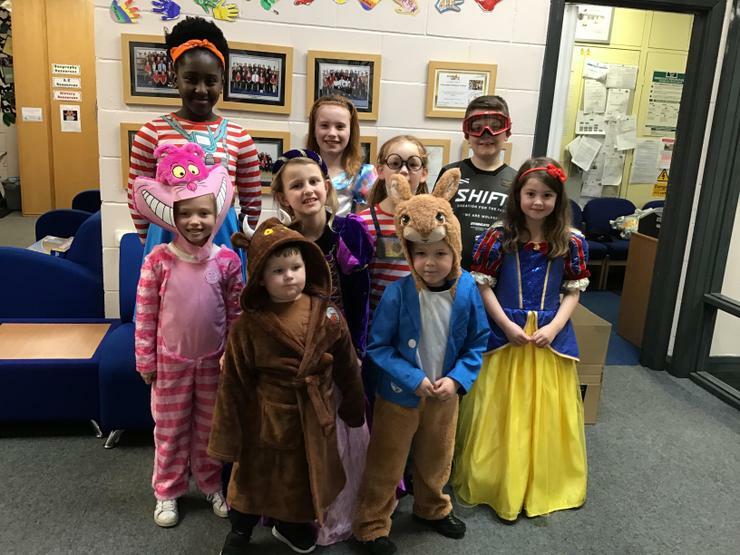 On Thursday we finally got to celebrate World Book Day! 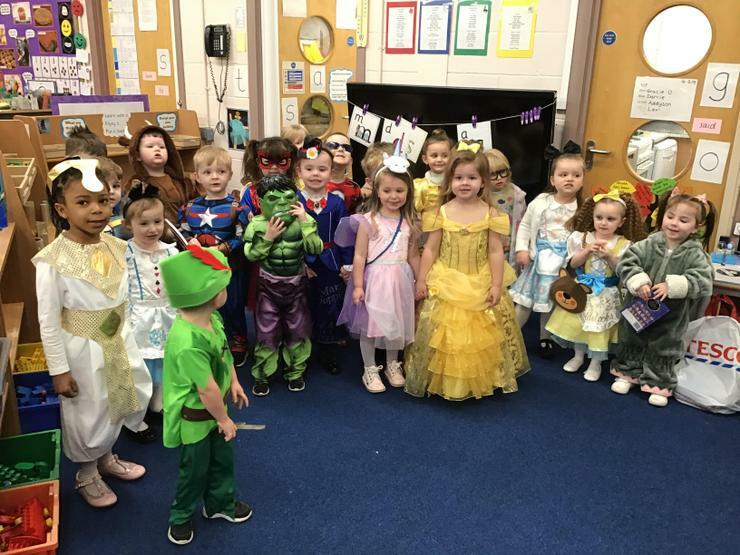 The children looked fabulous in their wonderful costumes, we had a range of different book characters like, Harry Potter, Where’s Wally, Burglar Bill, Mary Poppins, Alice in Wonderland, The Cat in the Hat, Peter Rabbit, The Gruffalo, Gangster Granny, Disney Princesses and so many more! 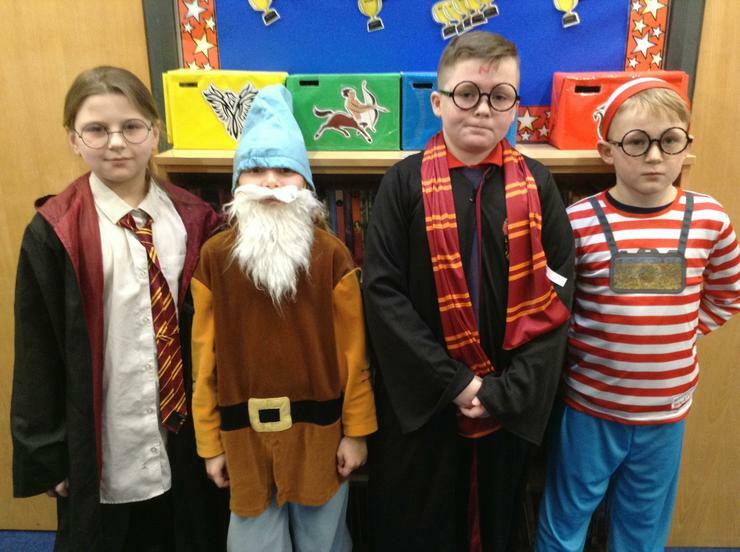 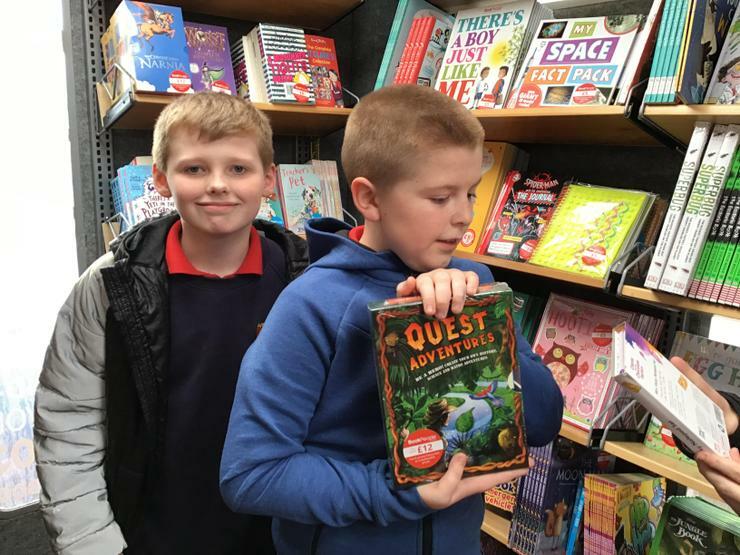 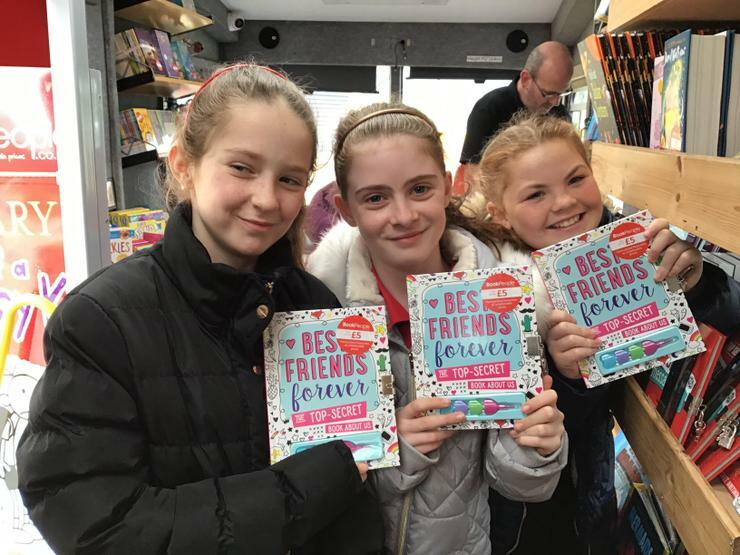 Everyone had a great day, taking part in exciting reading activities throughout the day. 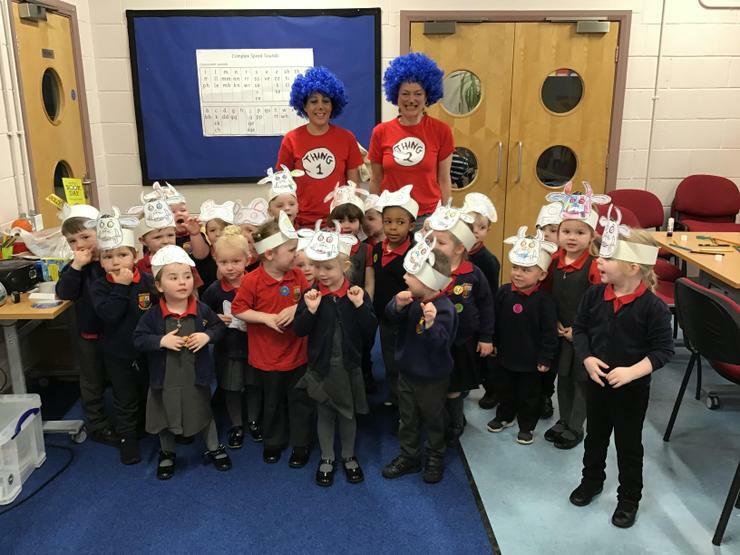 To add to the fun, Julie Fox our school cook and her team of ladies provided a Full English Breakfast for lunch which went down a treat!